What to look for when buying a used Nissan 370Z? The Nissan 370Z is the sixth-generation of the Fairlady or Z-car line, a long-lived and legendary sports car series from the Japanese make. The 370Z was introduced as a 2009 model to replace the outgoing 350Z. The 370Z is a two-seat, rear-drive sports car built in both coupe and convertible (Roadster) models. Nearly every model year of the 370Z has nuances and changes improving over the previous year along with many model year-specific packages and trims. Compared to the 350Z it replaced, the 370Z is smaller, lighter, and more nimble with extensive use of aluminum and structural welds while retaining the general body styling and aerodynamics of the 350Z. From its first introduction, Nissan has offered the 370Z in a racing development (NISMO) package with an upgraded engine, added body aero paneling, upgraded braking, exclusive wheels, and more. Suspension tuning is also an important part of the NISMO package, though no Roadster version of the NISMO model is offered. Significant updates were made to the 370Z in the 2015 model year, including a new seven-speed automatic transmission offering and a restyled front and rear fascia. 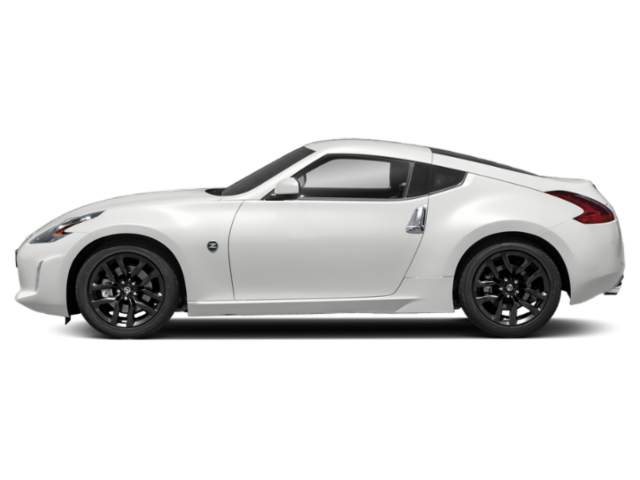 Limited edition models for the 370Z include the 2009 Yellow and Nurburgring models, the 2010 40th Anniversary Edition, Black Edition, and BRE. From 2011, a special GT Edition has also been offered. The Nissan 370Z is known for its quick acceleration (0-60 mph times under 5 seconds are common in the Coupe) and excellent track handling characteristics. Manual transmission options include Nissan's rev-matching feature for downshifts that significantly improves cornering performance. The 370Z has been recognized as a top performer in resale values, as a best buy, and for quality of build. Powering the Z is a well-vetted 3.7-liter V6. Common problems with the 370Z are few, with the steering wheel lock unit being the most common failure, especially in the 2009-2010 model years. This happens when the key switch-enabled steering lock fails to release upon key insertion and requires replacement of the unit. Competitors for the 370Z include the Ford Mustang, Chevrolet Camaro, and the Scion FR-S and Subaru BRZ twins. The Mustang and Camaro are not as corner-friendly as the 370Z and require pricey engine upgrades to accelerate on par with the little Z. The FR-S/BRZ is very similar to the 370Z in the corners, but offers far less horsepower and a much lower price tag to match. The 370Z is a niche car like most of the Fairlady line has been. What Nissan 370Z model year and mileage can you get for your budget?